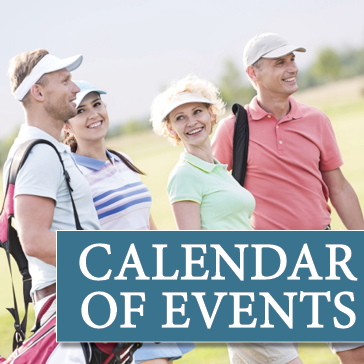 For further information regarding hosting your next event at The Course at Aberdeen, either fill out the event inquiry or call us at 219.462.5050. 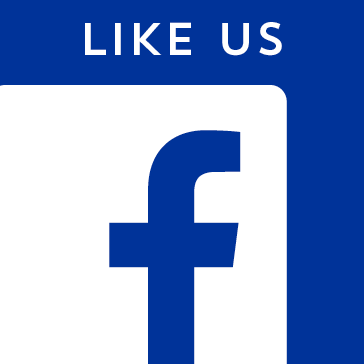 Let us help make your tournament or group golf outing a memorable experience. 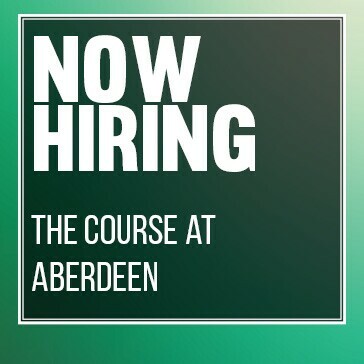 The professional staff at The Course at Aberdeen have 20 years of combined tournament operations experience. We can custom design a golf outing/tournament package to best suite your groups needs. 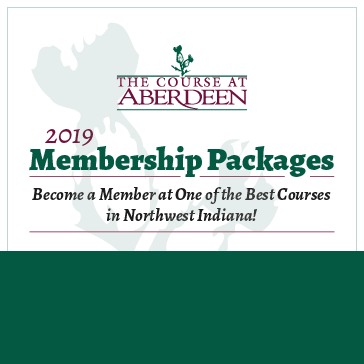 For further information regarding hosting your next event at The Course at Aberdeen, either fill out the event inquiry or call us at 219.462.5050.